Download “Recommended Disaster Core Competencies for Hospital Personnel” This core competencies list provides the disaster preparedness and response knowledge, skills and abilities needed by relevant types of hospital personnel given the current state of the art of CBRNE hazards and healthcare system vulnerabilities. Applying these competencies will assist hospitals in the development, implementation, coordination, and evaluation of disaster preparedness and response training programs. 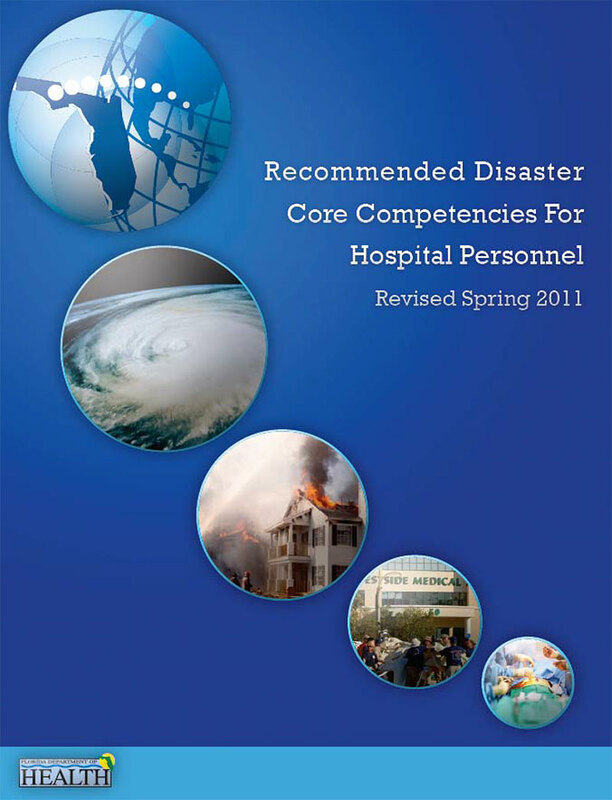 2011 Edition of Florida’s Recommended Disaster Core Competencies for Hospital Personnel. 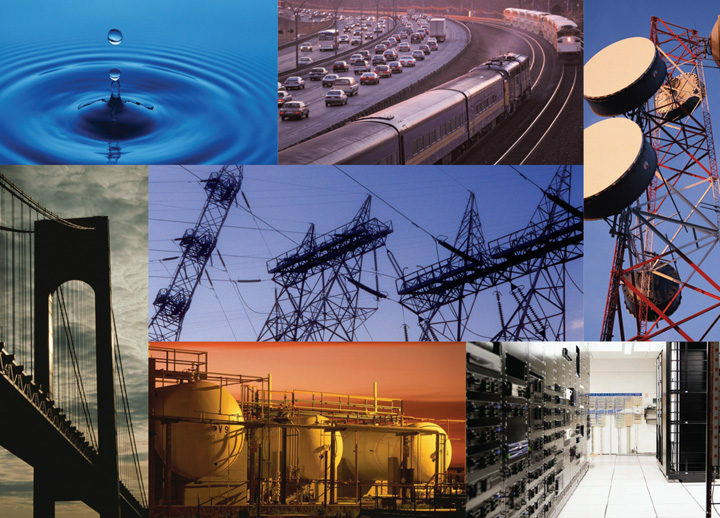 This third version of Florida’s Recommended Disaster Core Competencies, reflects the latest in federal and state guidance and the current state of the art preparedness for Chemical, Biological, Radiological, Nuclear, and high-yield Explosive events (CBRNE).